Patna: Batting for eco-tourism in the state, Chief Minister Nitish Kumar called for social participation in the conservation of birds and other endangered species in Bihar. Addressing the 7th meeting of wild animals council here on Wednesday, he asked to form study committee for Kusheshwar Sthan, Barailla and Kanwar lakes where birds take shelters. He said: "It's our duty to save Garuda and Dolphins which have turned into endangered species category now". He said the findings of the study committee would be implemented soon. He said the inland water ways project in Ganga would produce negative effects on the aqua-life especially on Dolphins. He said social participation is necessary for birds conservation, water problem and renovation of ponds across the state. "It's also necessary to maintain cleanliness in bird sanctuaries and other reserve project for animals", he said. 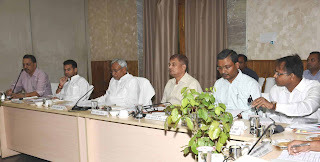 The meeting discussed on the number of tigers in Valmikinagar Tiger Reserve, eco-tourism, soil conservation, wild life monitoring, forest fire management and alligator conservation in Gandak river and creation of National Dolphin Research Centre. 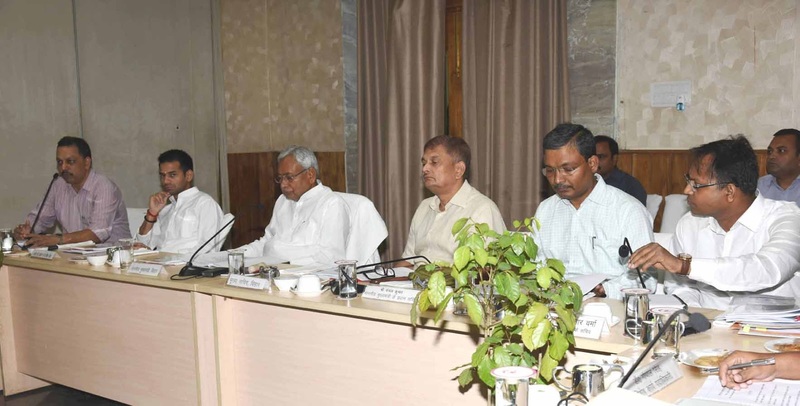 The meeting approved construction of rope way between Kaimur Wild Life Reserve to Rohatsgarh. 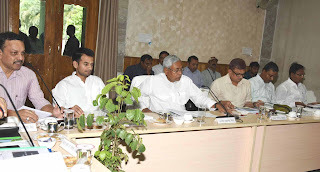 Bihar Forest and Environment Minister Tej Pratap Yadav, MLC Neeraj Kumar, Development Commissioner Shishir Sinha and Forest and Environment Department Principal Secretary Vivek Kumar Singh were present in the meeting.